Thank you for your interest! 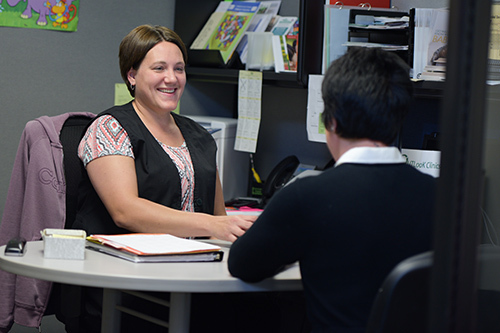 Contact our North Branch office to speak with someone today, or fill out the form below and we’ll get back to you soon. All clinic locations and contact information can be found here. Appointments are preferred, but walk-ins are accepted whenever possible. Call the main clinic line to make your appointment today at 651-674-4570. Outlook Clinics accepts most major insurance plans. For uninsured patients, we offer an opportunity to apply for the Minnesota Family Planning Program, or to pay on a sliding-fee scale based on income. Proof of income is required to determine eligibility. Payment is due on your appointment day. Your payment may be made with cash, MasterCard, Discover Card or VISA, personal check, a cashier’s check or a money order.